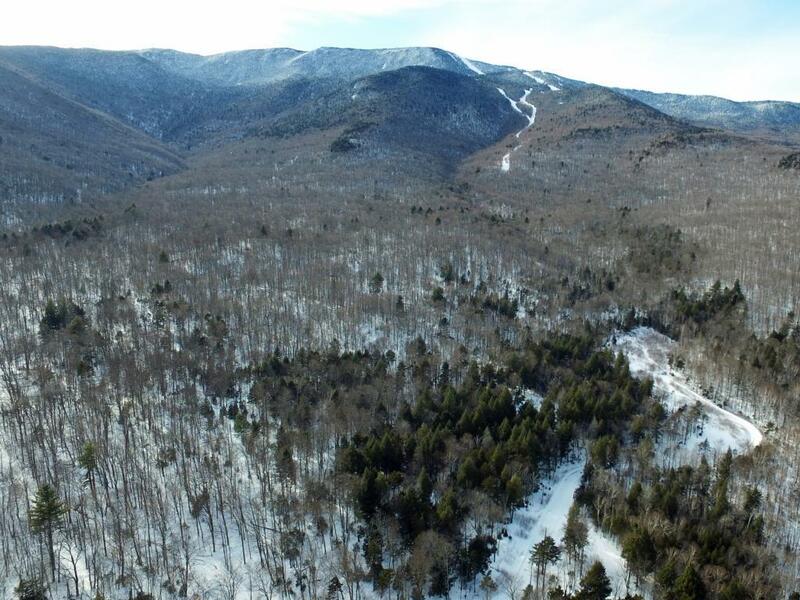 Ski home and hike adjacent National Forest Trails! 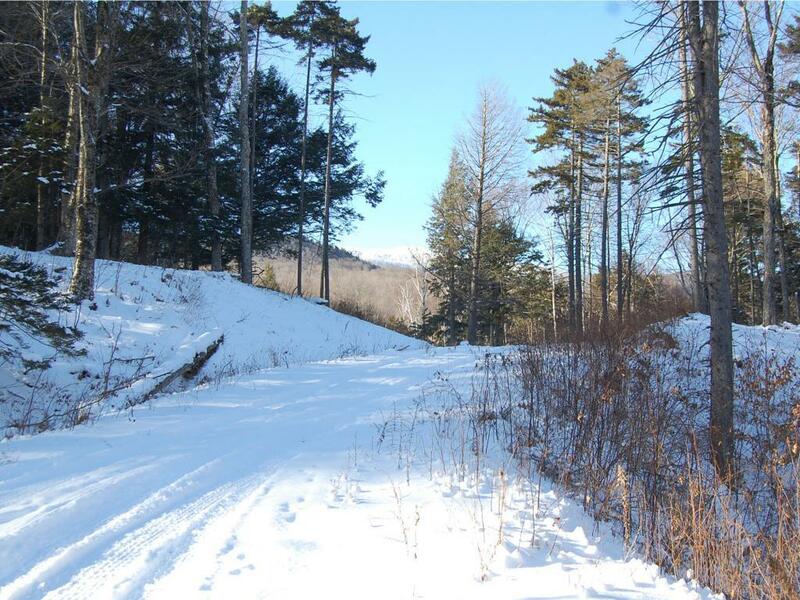 Unique, 16.7 acre parcel in Slide Brook Basin includes three permitted lots and a 7.7 acre conserved parcel suitable for a community pond. Thoughtfully planned to preserve privacy and enjoyment of the surrounding environment, each home site offers outstanding views of MT Ellen ski trails to the West and the Northfield range to the East, approved septic designs for five bedrooms, and easy access to the Slide Brook wilderness amenities, including back country ski & hiking trails. 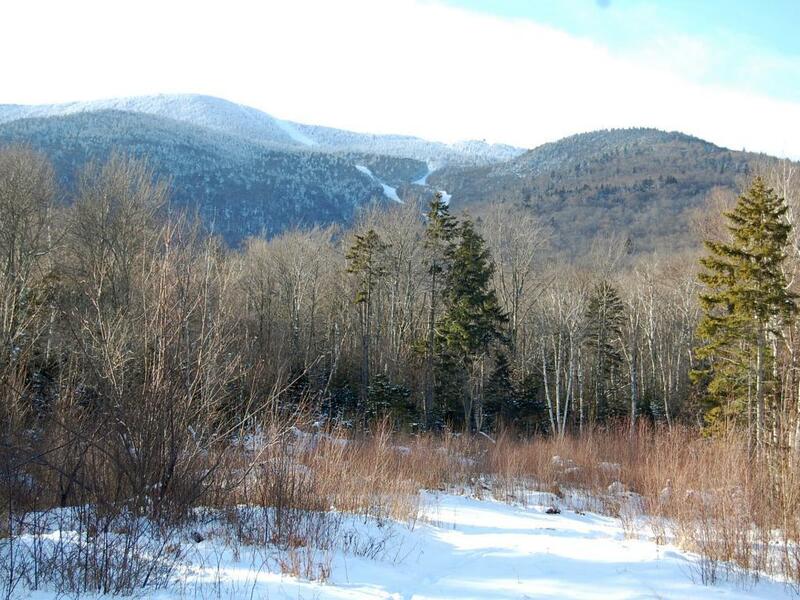 Ski home from lower FIS or on the Slide Brook trails which may be accessed from Lincoln Peak or Mt Ellen. Suitable for a single family estate, family compound or investment parcel. Cost of utility installation from German Flats and required improvements to Slide Brook Rd to be at Purchaser's expense. Courtesy of Cynthia Carr of Sugarbush Real Estate.